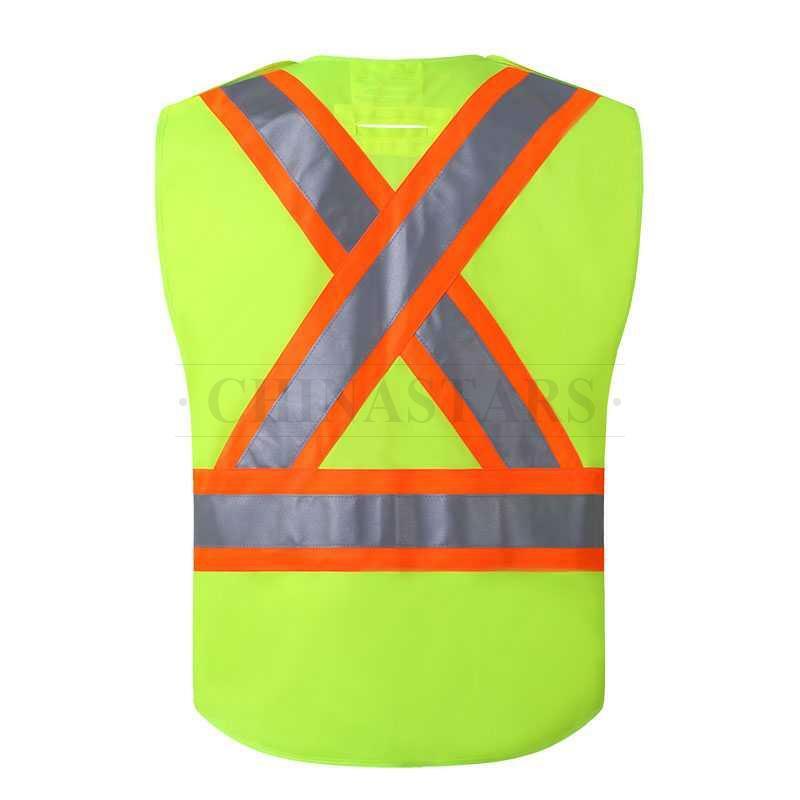 CSV-125 reflective vest comes with 5-point breakaway, hook and loop closure helps you to put on and take off easily. 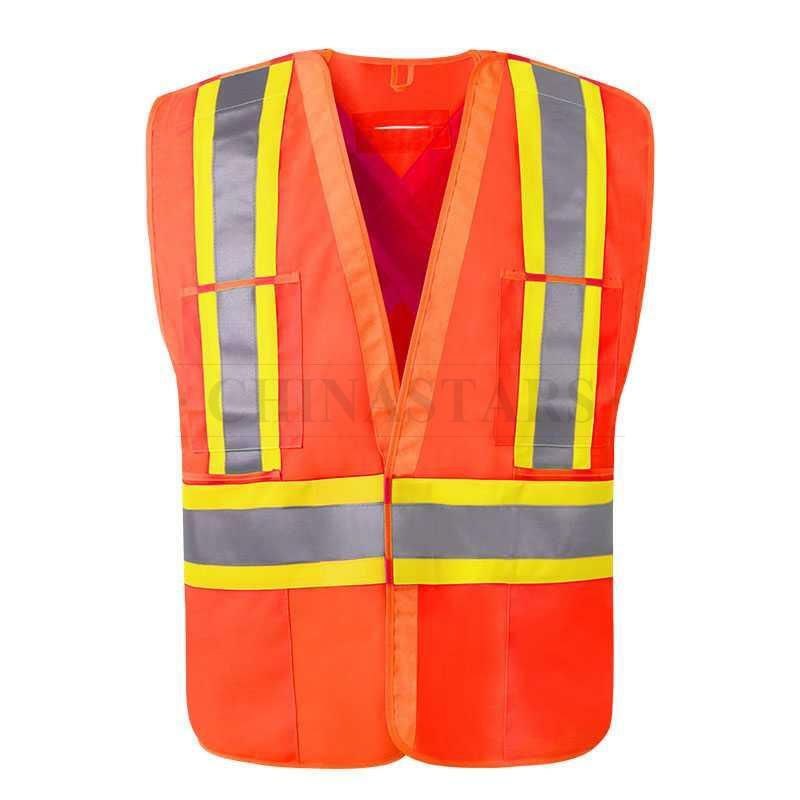 And allows easy adjustment for a custom fit. 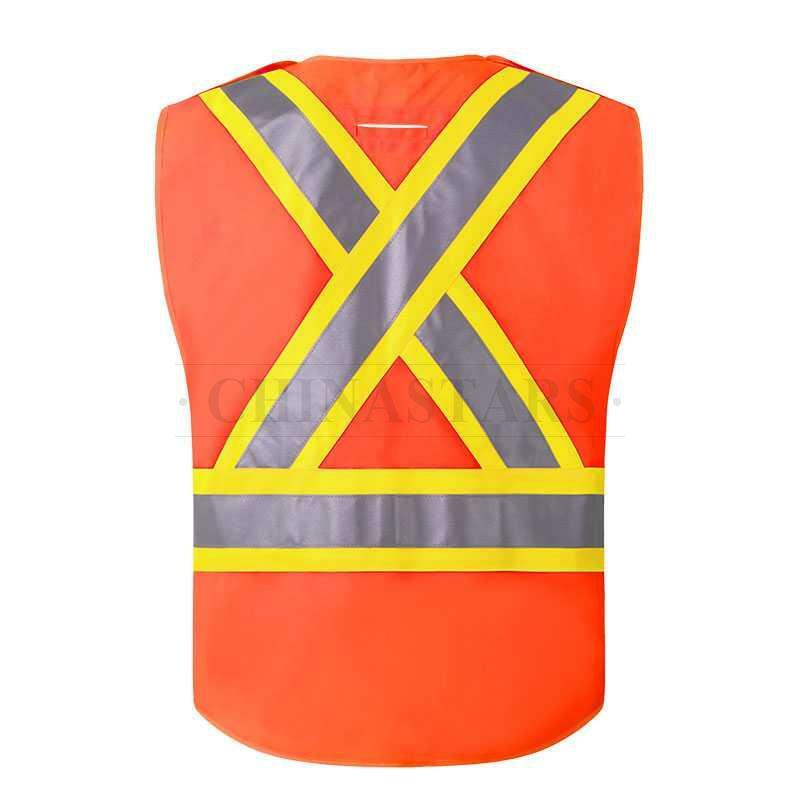 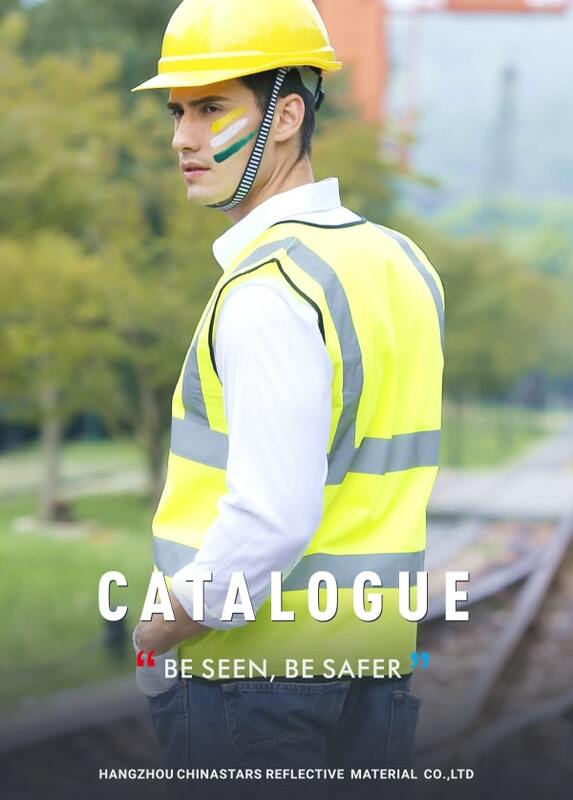 This safety vest designed with X back tape configuration, it provides directional indication to inform on-coming traffic. 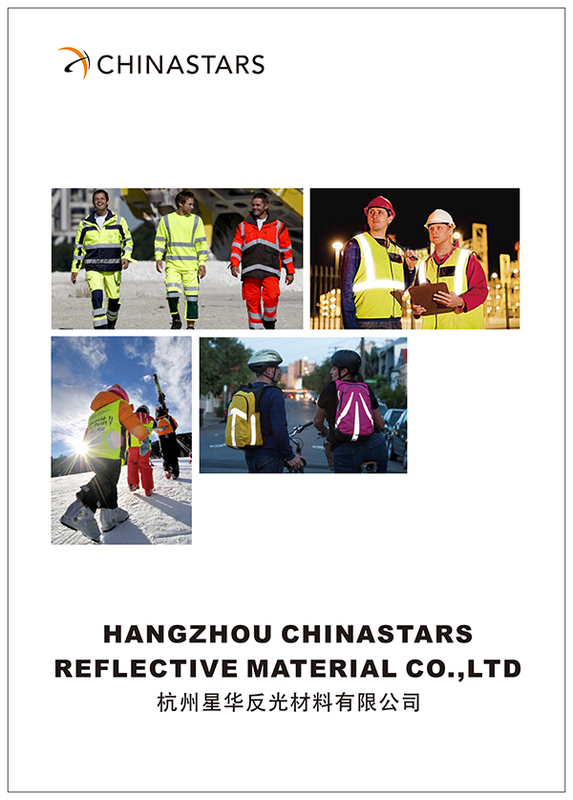 It meets CSA-Z96 Class 2 standard and high safety requirements. 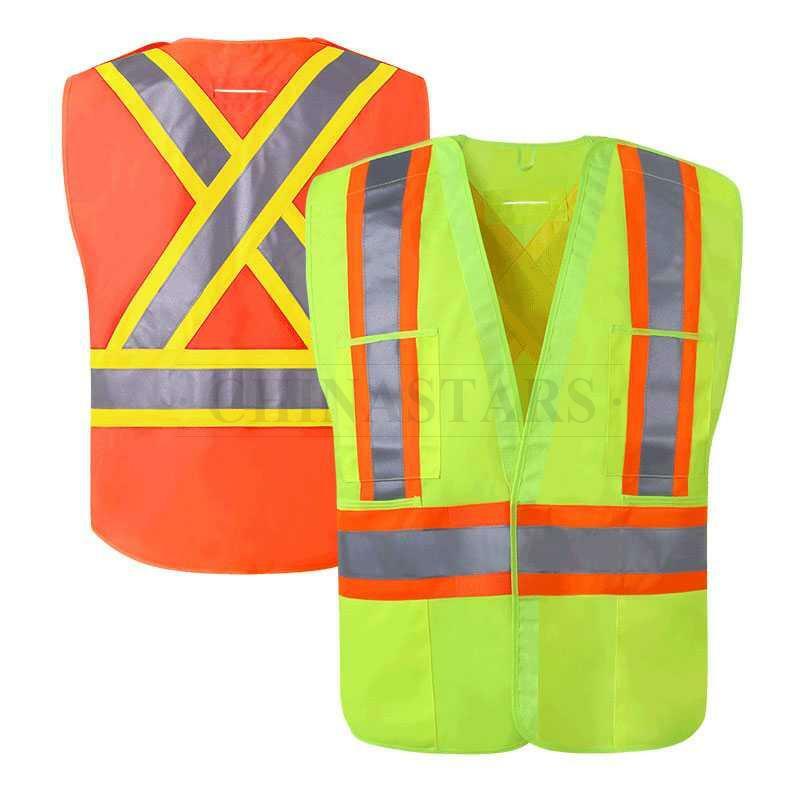 2" silver reflective tapes are double-needle stitched onto 4" wide contrasting color stripes for ultra-high visibility and provides 360° reflectivity in day and night. 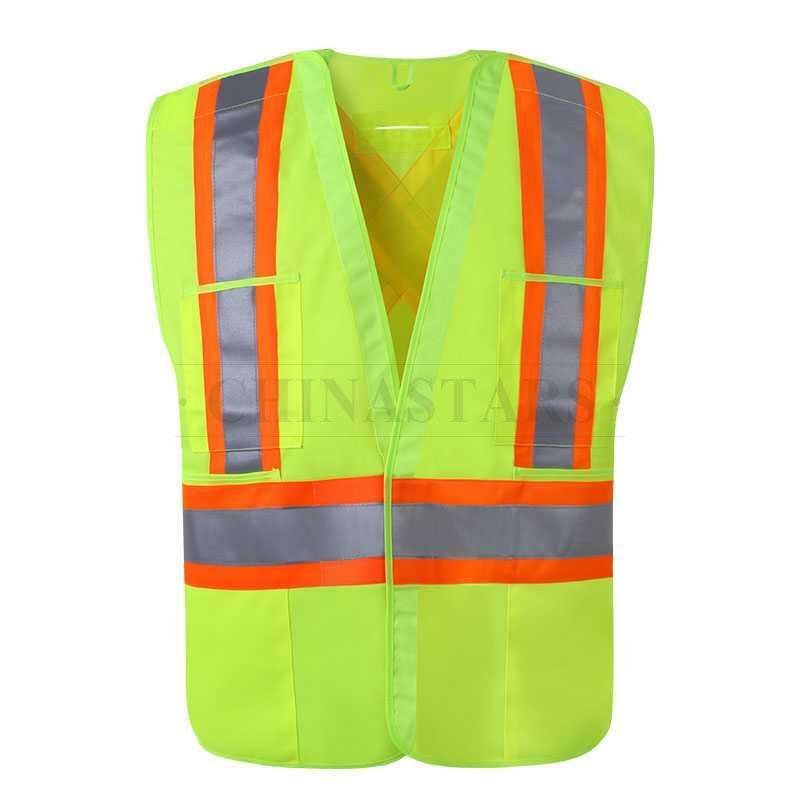 This reflective vest comes with 4 front pockets. 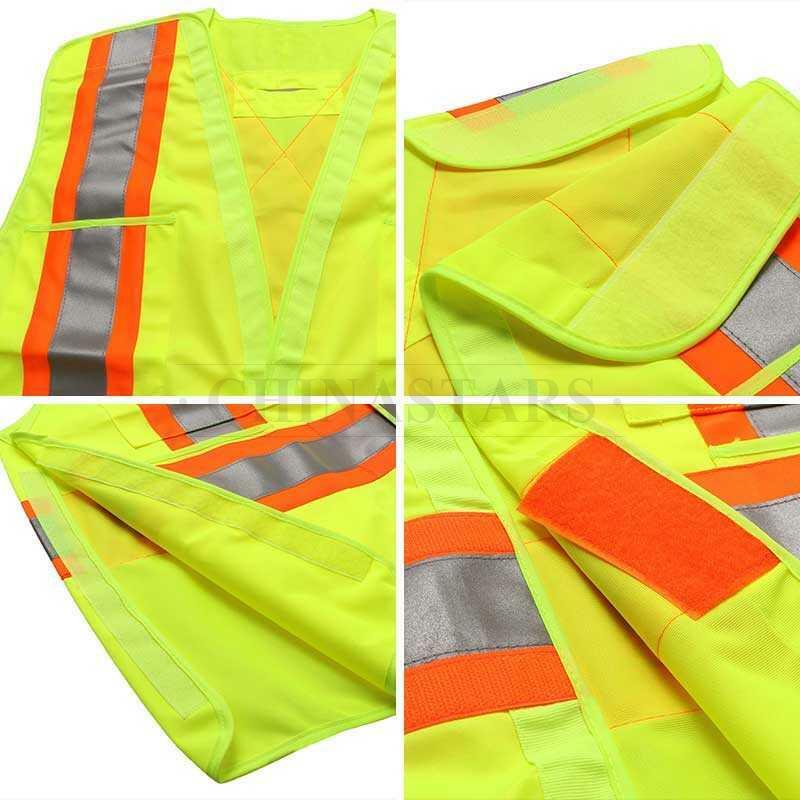 Enough space for cell phone, flashlight, or some small tools.